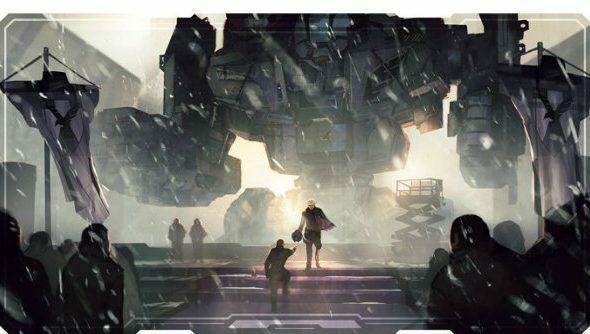 Harebrained Schemes’ mech RTS Battletech will not be going it alone. Paradox, who haven’t met a strategy game they didn’t want to throw money at, will be publishing. The move was announced today during the PDXCon press conference, along with the new trailer available above. For more from PDXCon 2017, check our dedicated tag. Battletech is a Kickstarter success story, having made $2,785,537 on the platform in November 2015. Harebrained, hot off bringing back Shadowrun as a great RPG, have been keeping the community updated with their progress ever since. He also made it clear you won’t need to have played every previous MechWarrior or Battletech game to enjoy this – it will be easy to sink into with a lot of strategic depth.